Over the Christmas period many seafarers are unable to be at home with their loved ones whilst they play unofficial Santa delivering goods all around the world on their vessels. As a ‘thank you’, North donated 67 shoeboxes full of gifts to the Apostleship of the Sea’s Christmas Shoebox Appeal for distribution to vessels around the UK. Seafarers work away throughout the year to deliver our everyday essentials - and over the festive season they also deliver anticipation, smiles and joy with the potential Christmas presents they carry. 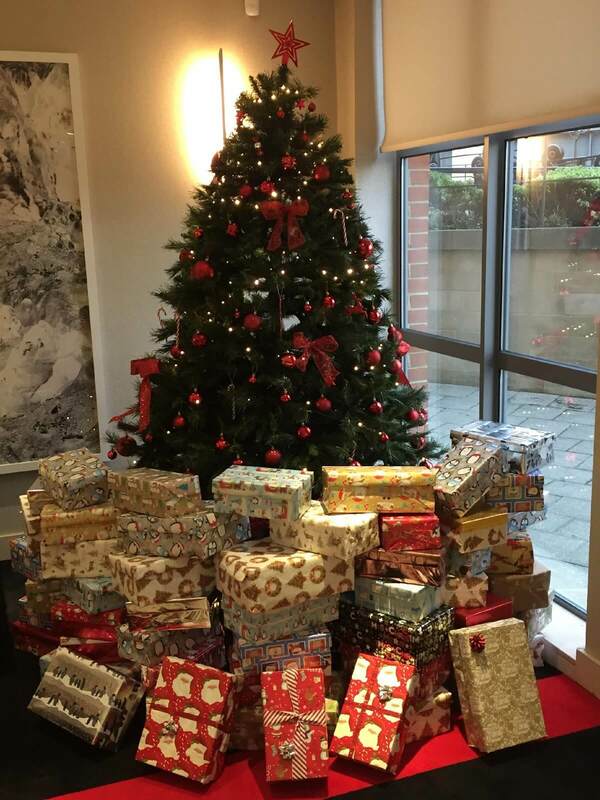 The donated shoeboxes, containing small gifts such as toiletries and chocolates are a token of our thanks in appreciation of all of their hard work. 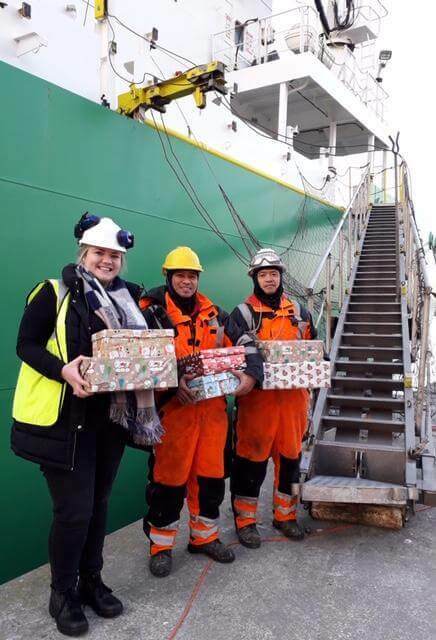 We were fortunate enough to deliver some of the shoeboxes to the crew of a vessel calling into the Port of Blyth which were very happily received by the seafarers on board. The Mission to Seafarers presented awards to seafarers and operational staff within the maritime industry in recognition of their outstanding contributions to the welfare of others. The Awards were presented at Seafarers’ Awards Dinner on 11 May 2018 at the InterContinental Hotel, Singapore. An eminent team of judges was selected and chaired by Rev Canon Andrew Wright, Secretary General of the Mission. Over 200 people attended the dinner and enjoyed a drinks reception followed by a three-course meal. All proceeds will go towards supporting the Mission’s work in the port of Singapore, including ship visits and seafarers’ centres pictured). 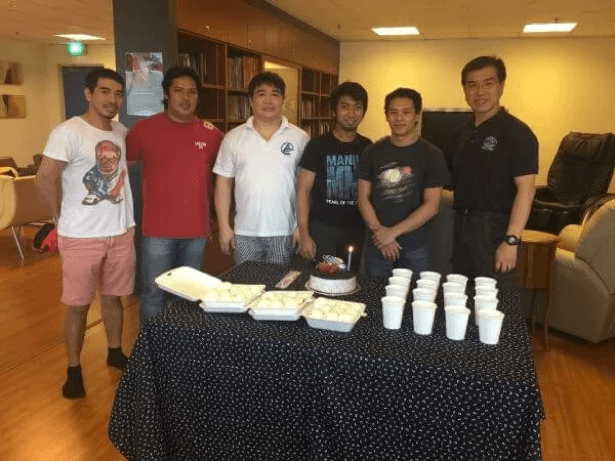 In 2017, the Mission visited over 1,500 seafarers in the port of Singapore and provided facilities for over 3,800 seafarers at its Singapore seafarers’ centres. In total, the Mission visited over 300,000 seafarers aboard ships across the globe and supported 895 justice and welfare cases.